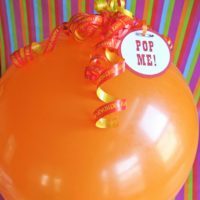 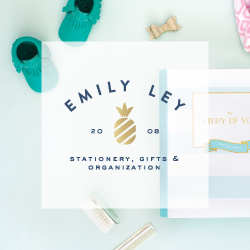 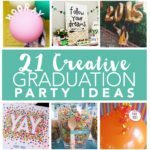 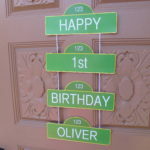 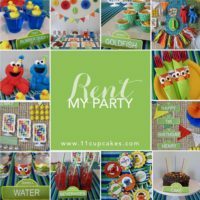 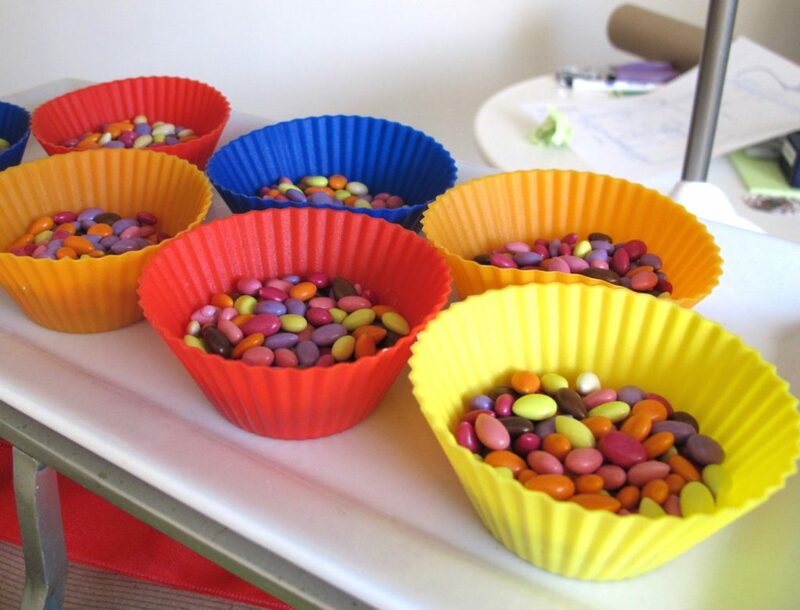 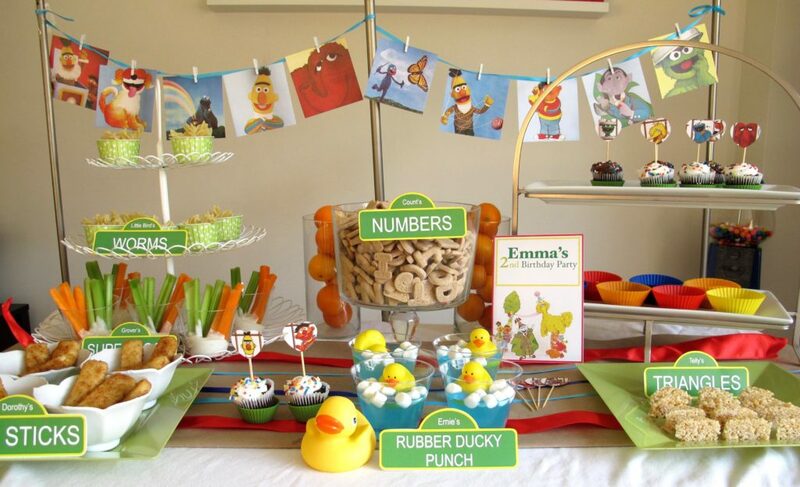 One of my favorite things about 11cupcakes etsy shop is seeing all of the creative food ideas people come up with for their Sesame Street parties. 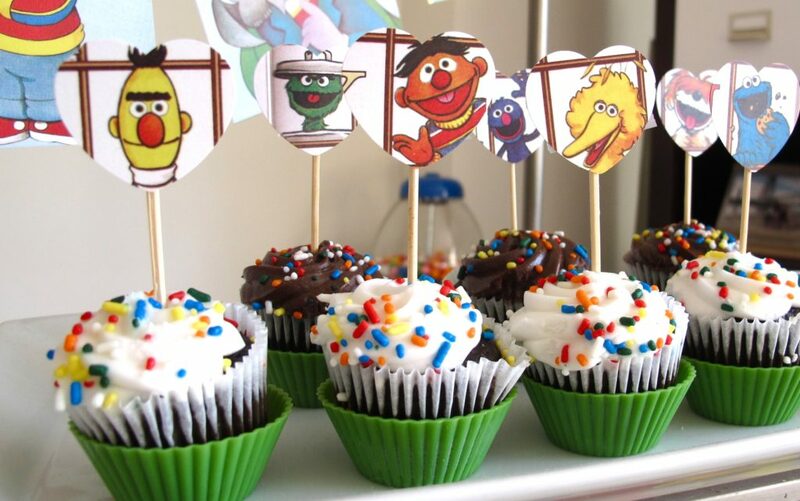 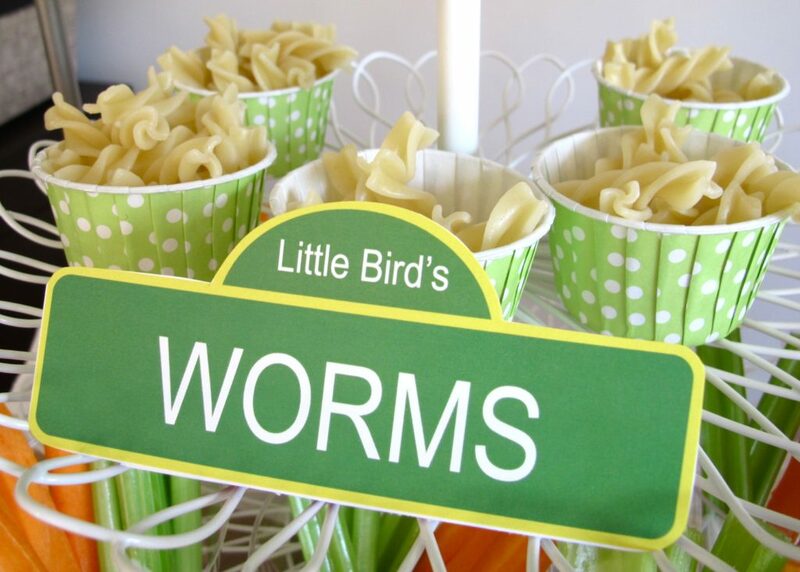 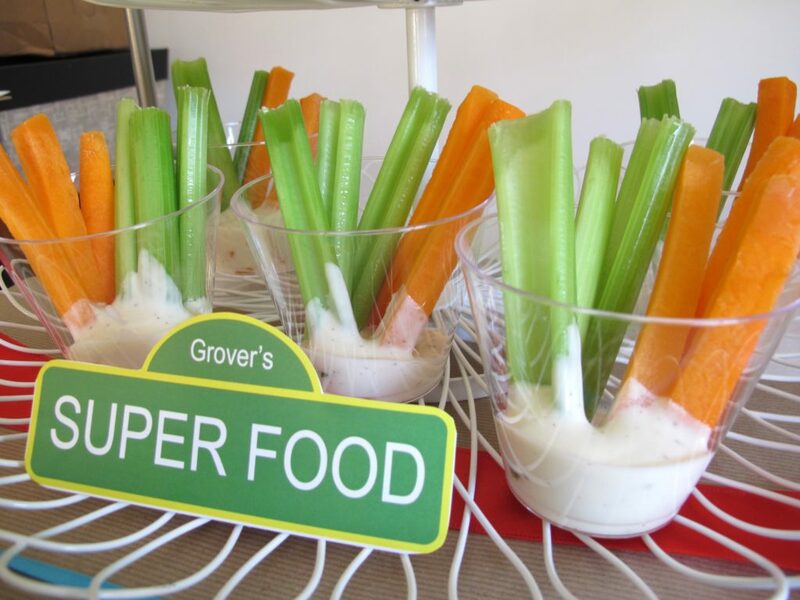 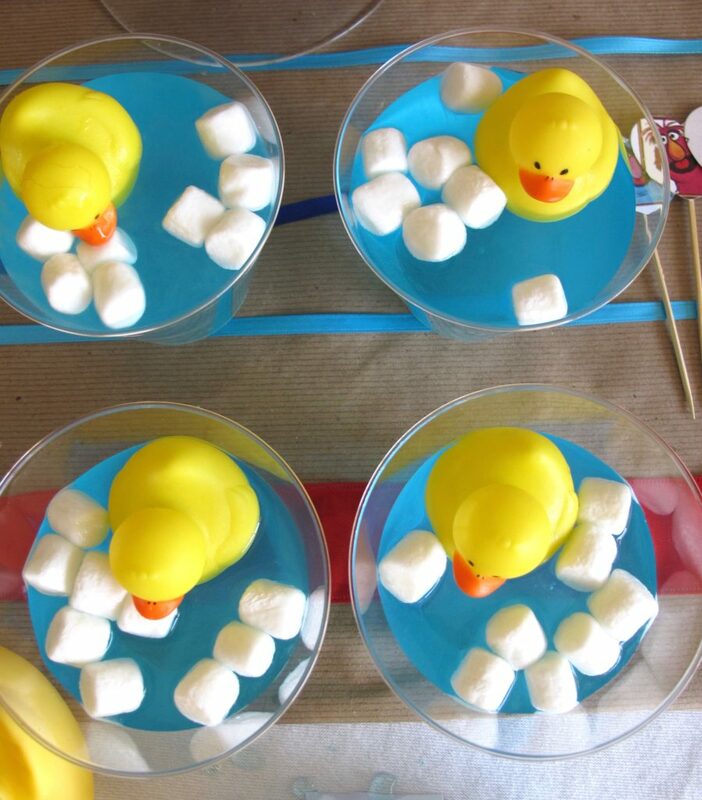 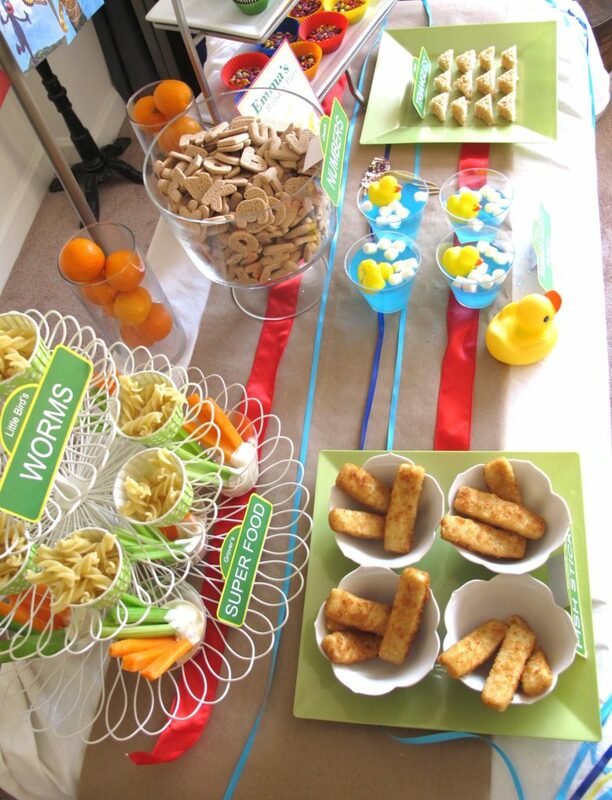 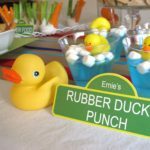 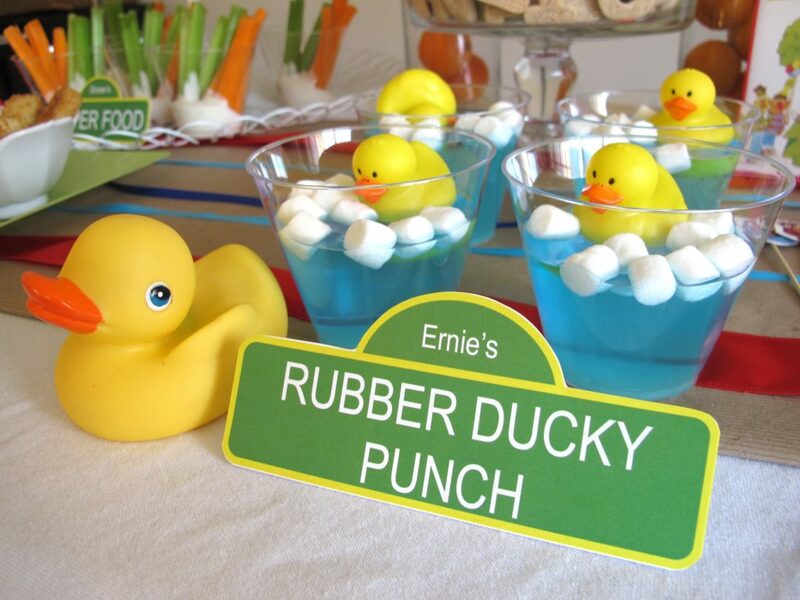 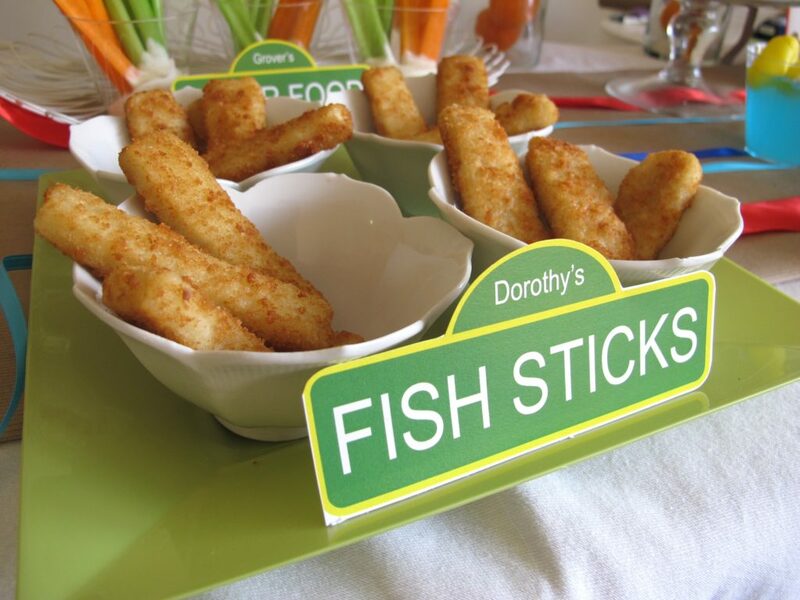 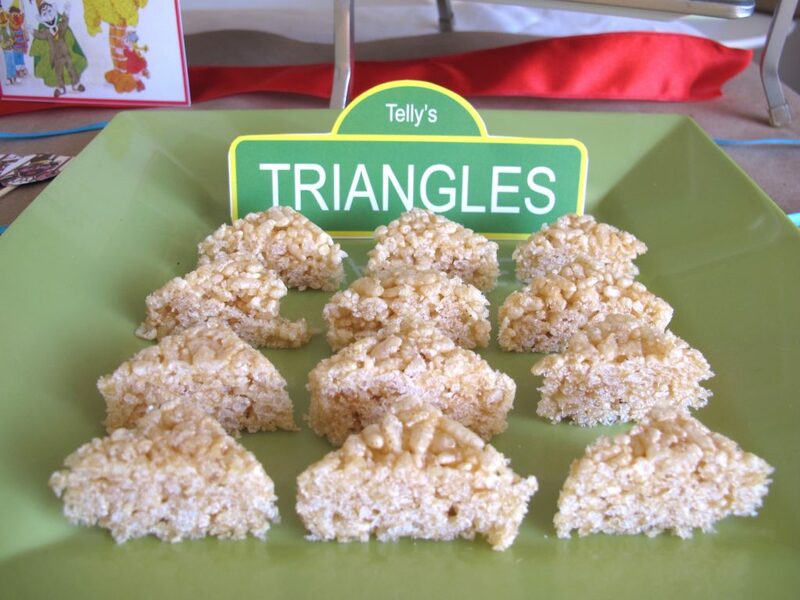 Scroll down past the photos for a list of my favorite Sesame Street party food. 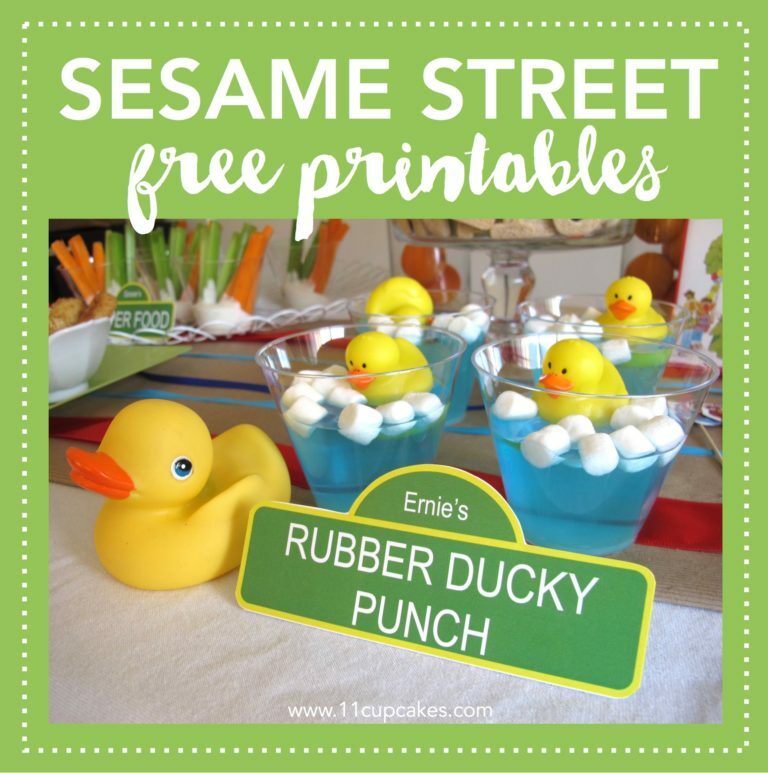 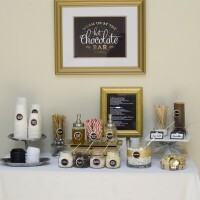 All Sesame Street food labels and other printables area available in 11cupcakes etsy shop. 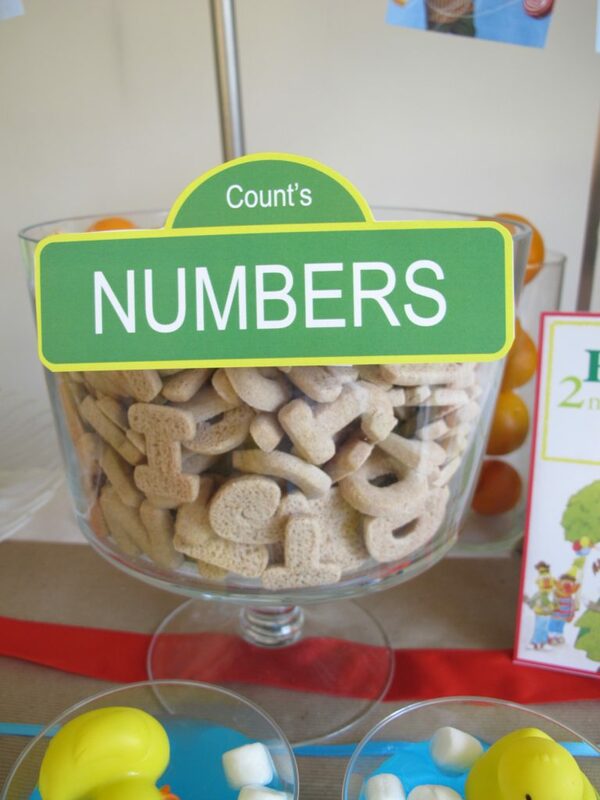 Where did you buy the number cookies?